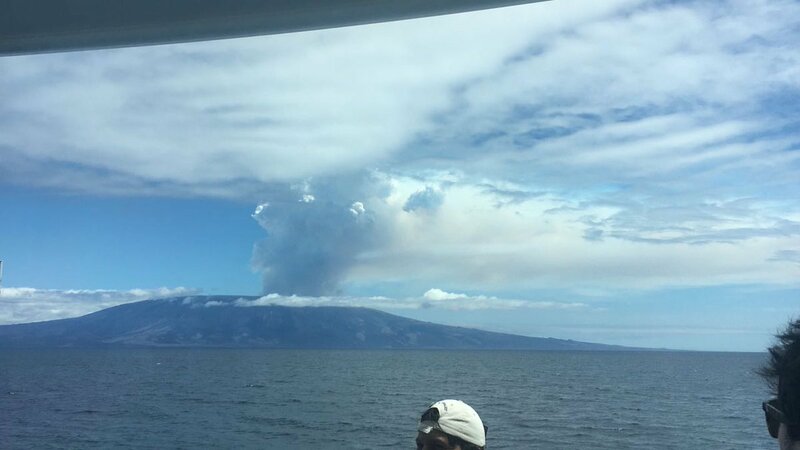 After 8 years of calm, La Cumbre volcano sitting on the Fernandina Island in Galapagos erupted on September 4, 2017. 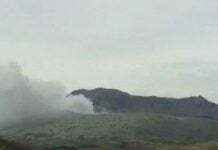 The newly active volcano began generating a column of water vapor and magmatic gases that rose about four kilometers above the summit. 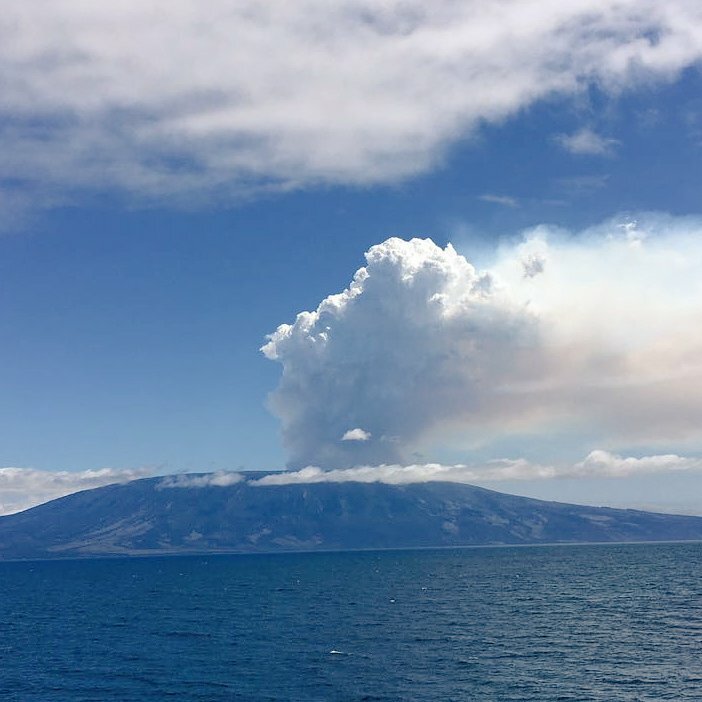 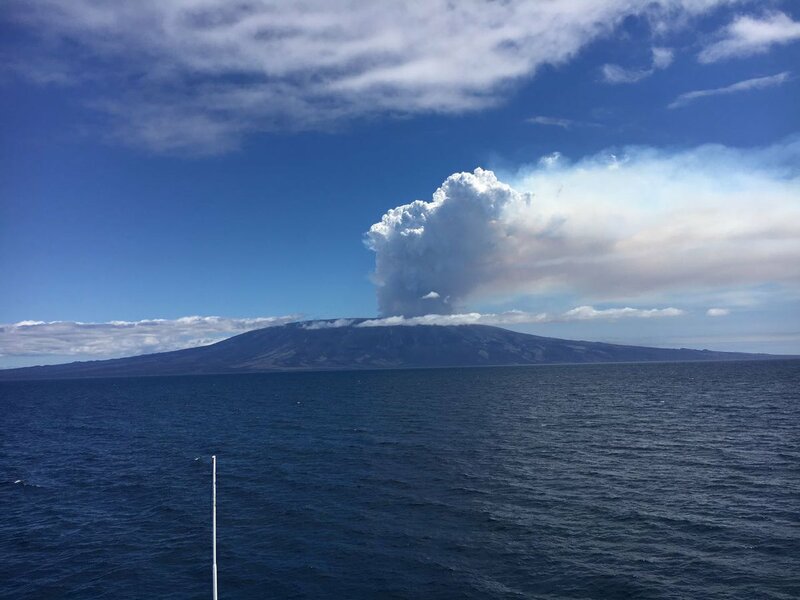 The eruption was first reported by crew members on on Lindblad Expeditions/National Geographic ship Endeavor II shortly after noon on September 4, 2017. 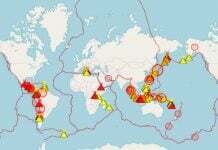 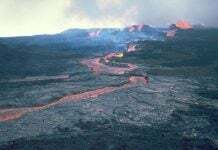 They immediately notified the National Park of Galapagos. 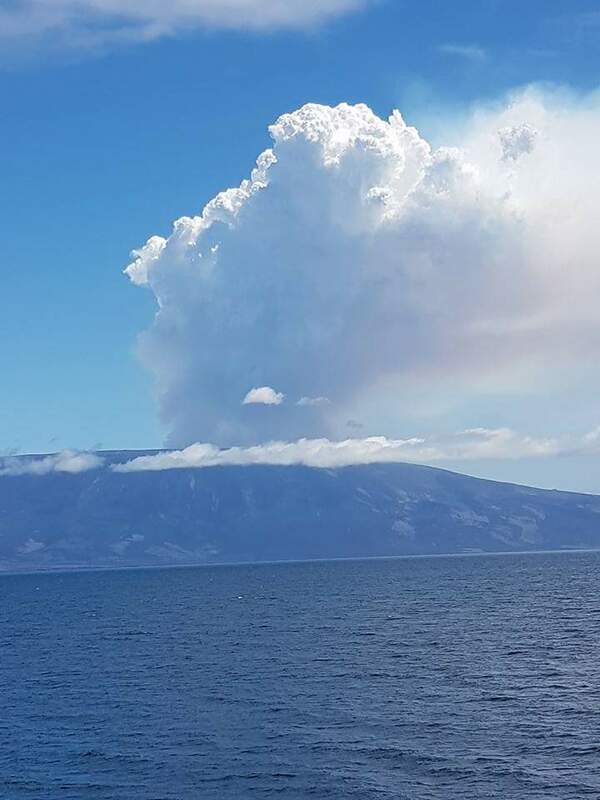 Hopefully this volcanic eruption of La Cumbre volcano will not affect the fragile ecosystem and endemic species of the Island of Fernandina in the Galapagos.